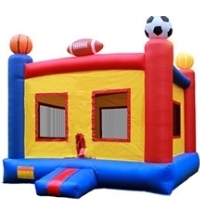 Purchase Your Commercial Grade Sports Bounce Bouncy House Today! Limited Quantities Available! Call 1-866-606-3991. 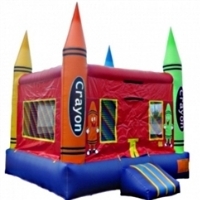 Purchase Your Commercial Grade Crayon Inflatable Bouncer Bouncy House Today! Limited Quantities Available! Call 1-866-606-3991. 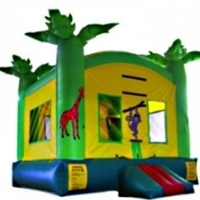 Purchase Your Commercial Grade Tropical Jungle Bounce House Bouncy House Today! Limited Quantities Available! Call 1-866-606-3991. 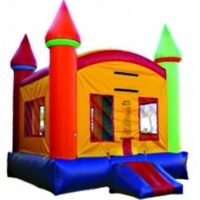 Purchase Your Brand New Commercial Grade 13' x 13' Inflatable Balloon Adventure Bouncer Bouncy House Today! Limited Quantities Available! Call 1-866-606-3991. 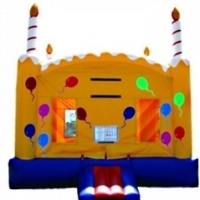 Purchase Your Brand New Commercial Grade 13' x 13' Inflatable Birthday Cake Bouncer Bouncy House Today! Limited Quantities Available! Call 1-866-606-3991. 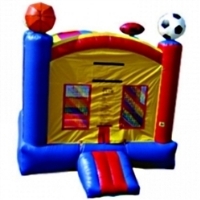 Purchase Your Brand New Commercial Grade 13' x 13' Inflatable Classic Sports Arena Bouncer Bouncy House Today! Limited Quantities Available! Call 1-866-606-3991. 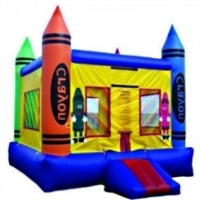 Purchase Your Brand New Commercial Grade 13' x 13' Inflatable Crayonland Bouncer Bouncy House Today! Limited Quantities Available! Call 1-866-606-3991. 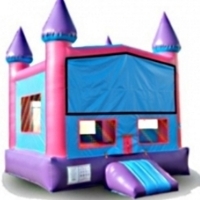 Purchase Your Brand New Commercial Grade 13' x 13' Inflatable Princess Pink Castle Bouncer Bouncy House Today! Limited Quantities Available! Call 1-866-606-3991. 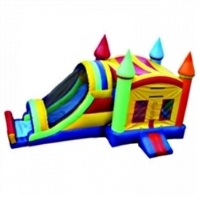 Purchase Your Commercial Grade Inflatable Rainbow Castle Bouncer Bouncy House Today! Limited Quantities Available! Call 1-866-606-3991. 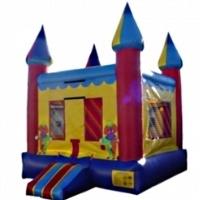 Purchase Your Commercial Grade Inflatable Royal Castle Bouncer Bouncy House Today! Limited Quantities Available! Call 1-866-606-3991. 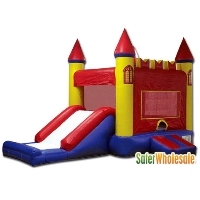 Purchase Your Commercial Grade Inflatable Module Castle Bouncer Today! Limited Quantities Available! Call 1-866-606-3991. 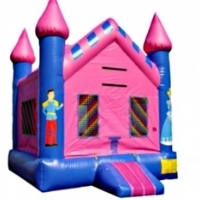 Purchase Your Commercial Grade Inflatable Pink Module Bouncer Bouncy House Today! Limited Quantities Available! Call 1-866-606-3991. 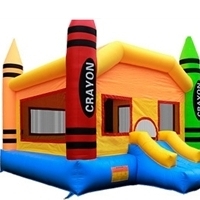 Purchase Your Commercial Grade Inflatable Crayon Bouncer Bouncy House Today! Limited Quantities Available! Call 1-866-606-3991. 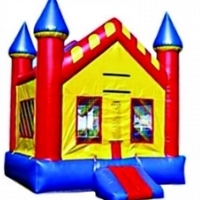 Purchase Your Commercial Grade Inflatable Clown Castle Bouncer Bouncy House Today! Limited Quantities Available! Call 1-866-606-3991. 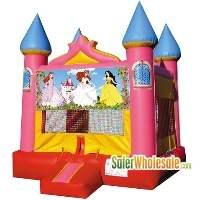 Purchase Your Commercial Grade Inflatable Girls Royal Princess Castle Bouncer Bouncy House Today! Limited Quantities Available! Call 1-866-606-3991. 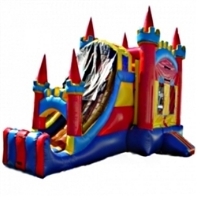 Purchase Your Commercial Grade Inflatable Castle Peaks Kones Bouncer Bouncy House Today! Limited Quantities Available! Call 1-866-606-3991. 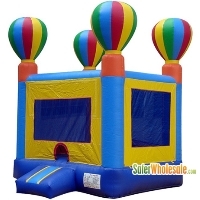 Purchase Your Commercial Grade Inflatable Rainbow Module Bouncer Bouncy House Today! Limited Quantities Available! Call 1-866-606-3991. 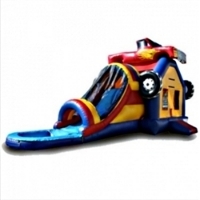 Purchase Your Commercial Grade Inflatable Rocket Ship Bouncer Bouncy House Today! Limited Quantities Available! Call 1-866-606-3991. 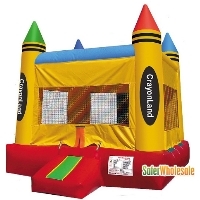 Purchase Your Commercial Grade Inflatable Crayon Jumper Bouncer Bouncy House Today! Limited Quantities Available! Call 1-866-606-3991. 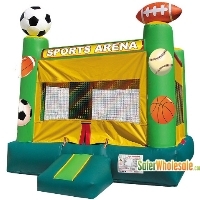 Purchase Your Commercial Grade Inflatable Super Sports Arena Bouncer Bouncy House Today! Limited Quantities Available! Call 1-866-606-3991. 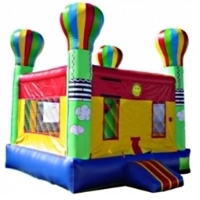 Purchase Your Commercial Grade Inflatable Rainbow Jump Castle Bouncer Bouncy House Today! Limited Quantities Available! Call 1-866-606-3991. 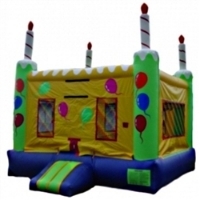 Purchase Your Commercial Grade Inflatable B-Day Cake Bouncer Bouncy House Today! Limited Quantities Available! Call 1-866-606-3991. 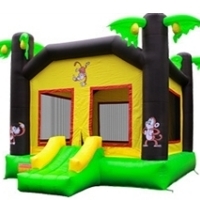 Purchase Your Brand New Commercial Grade 13' x 13' Inflatable Jungle Bouncer Bouncy House Today! Limited Quantities Available! Call 1-866-606-3991. 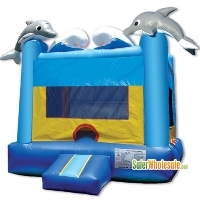 Purchase Your Brand New Commercial Grade 13' x 13' Inflatable Sea World Bouncer Bouncy House Today! Limited Quantities Available! Call 1-866-606-3991. 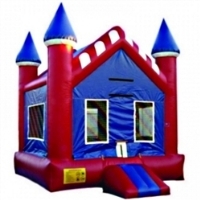 Purchase Your Commercial Grade Inflatable American Castle Bouncer Bouncy House Today! Limited Quantities Available! Call 1-866-606-3991. 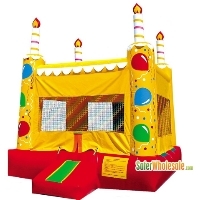 Purchase Your Commercial Grade Inflatable Birthday Cake Castle Bouncer Bouncy House Today! Limited Quantities Available! Call 1-866-606-3991. 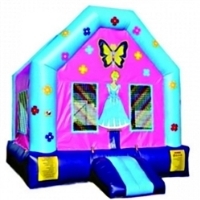 Purchase Your Commercial Grade Inflatable Butterfly Doll House Bouncer Bouncy House Today! Limited Quantities Available! Call 1-866-606-3991. 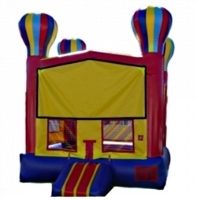 Purchase Your Commercial Grade Inflatable Module Jumper Bouncer Bouncy House Today! Limited Quantities Available! Call 1-866-606-3991. 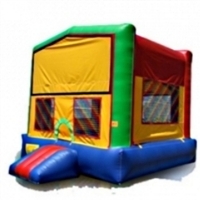 Purchase Your Commercial Grade Inflatable Birthday Jumper Bouncer Bouncy House Today! Limited Quantities Available! Call 1-866-606-3991. 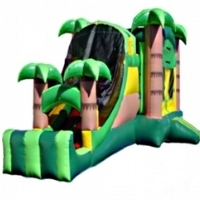 Purchase Your Commercial Grade Inflatable Tropical Jungle Bouncer Bouncy House Today! Limited Quantities Available! Call 1-866-606-3991. 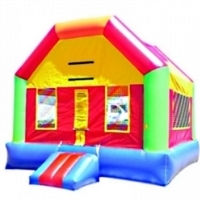 Purchase Your Commercial Grade Inflatable Rainbow Fun House Bouncer Bouncy House Today! Limited Quantities Available! Call 1-866-606-3991. 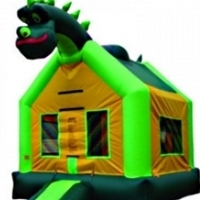 Purchase Your Commercial Grade Inflatable Dinosaur Jumper Bouncer Bouncy House Today! Limited Quantities Available! Call 1-866-606-3991. 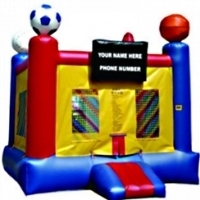 Purchase Your Commercial Grade Inflatable Super Sports Arena Bouncer Bouncy House Today! Limited Quantities Available! Call 1-866-606-3991. 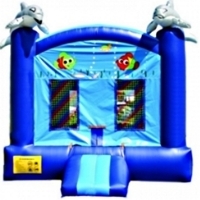 Purchase Your Commercial Grade Inflatable Dolphin Jumper Bouncer Bouncy House Today! Limited Quantities Available! Call 1-866-606-3991. 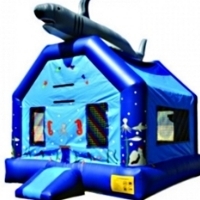 Purchase Your Commercial Grade Inflatable Shark Jumper Bouncer Bouncy House Today! Limited Quantities Available! Call 1-866-606-3991. 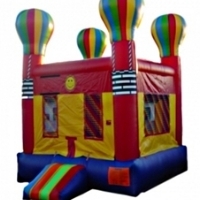 Purchase Your Commercial Grade Inflatable Hot Air Balloon Bouncer Bouncy House Today! Limited Quantities Available! Call 1-866-606-3991. 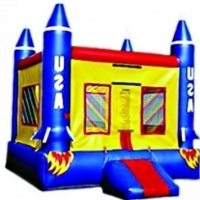 Purchase Your Commercial Grade Inflatable Space Ship Jumper Bouncer Bouncy House Today! Limited Quantities Available! Call 1-866-606-3991. 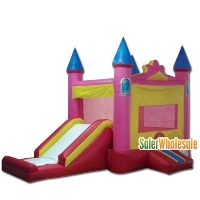 Purchase Your Commercial Grade Inflatable Pink Module Castle Bouncer Bouncy House Today! Limited Quantities Available! Call 1-866-606-3991. 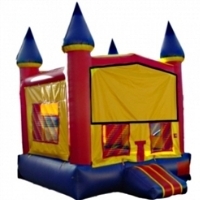 Purchase Your Commercial Grade Inflatable Castle 2 Bouncer Bouncy House Today! Limited Quantities Available! Call 1-866-606-3991. 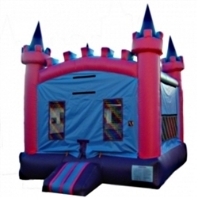 Purchase Your Commercial Grade Inflatable Princess Castle Bouncer Bouncy House Today! Limited Quantities Available! Call 1-866-606-3991. 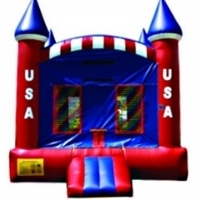 Purchase Your Commercial Grade Inflatable USA American Castle Bouncer Bouncy House Today! Limited Quantities Available! Call 1-866-606-3991. 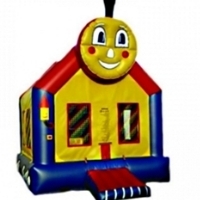 Purchase Your Commercial Grade Inflatable Choo Choo Train Bouncer Bouncy House Today! Limited Quantities Available! Call 1-866-606-3991. 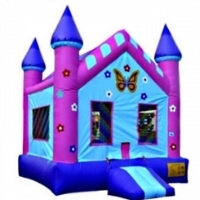 Purchase Your Commercial Grade Inflatable Princess Doll House Bouncer Bouncy House Today! Limited Quantities Available! Call 1-866-606-3991. 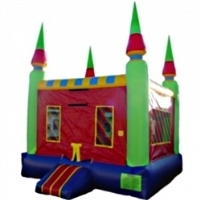 Purchase Your Commercial Grade Inflatable Monster Truck Bouncer Bouncy House Today! Limited Quantities Available! Call 1-866-606-3991. 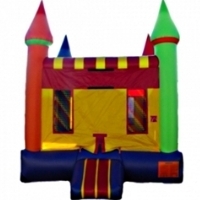 Purchase Your Commercial Grade Inflatable Adventure Balloon Jumper Bouncer Bouncy House Today! Limited Quantities Available! Call 1-866-606-3991. 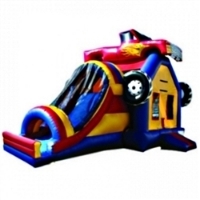 Purchase Your Commercial Grade Inflatable Module Hot Air Balloon Bouncer Bouncy House Today! Limited Quantities Available! Call 1-866-606-3991. 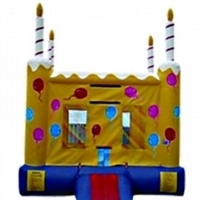 Purchase Your Commercial Grade Inflatable Birthday Cake Jumper Bouncer Bouncy House Today! Limited Quantities Available! Call 1-866-606-3991. 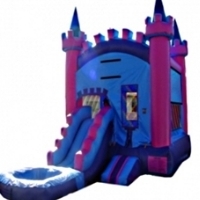 Purchase Your Commercial Grade Inflatable Princess Royal Castle Bouncy House with Pool Today! Limited Quantities Available! Call 1-866-606-3991. 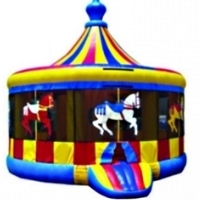 Purchase Your Commercial Grade Inflatable Carousel Bouncer Bouncy House Today! Limited Quantities Available! Call 1-866-606-3991. 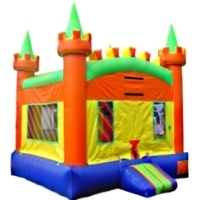 Purchase Your Commercial Grade Castle Inflatable Bouncer Bouncy House Today! Limited Quantities Available! Call 1-866-606-3991. 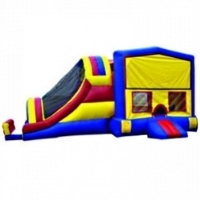 Purchase Your Brand New Commercial Grade 13' x 13' Inflatable Combo Bouncer Bouncy House Today! Limited Quantities Available! Call 1-866-606-3991. 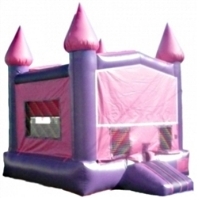 Purchase Your Brand New Commercial Grade 13' x 13' Inflatable Princess Pink Castle Combo Bouncer Bouncy House Today! Limited Quantities Available! Call 1-866-606-3991. 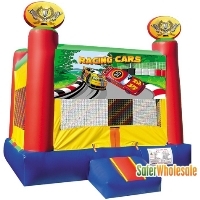 Purchase Your Brand New Commercial Grade 13' x 13' Inflatable Racing Cars Bouncer Bouncy House Today! Limited Quantities Available! Call 1-866-606-3991. 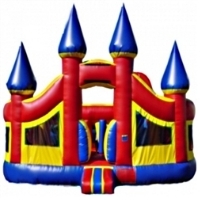 Purchase Your Brand New Commercial Grade 13' x 13' Inflatable Red Castle Bouncer Bouncy House Today! Limited Quantities Available! Call 1-866-606-3991. 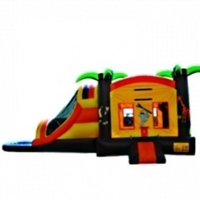 Purchase Your Brand New Commercial Grade 13' x 13' Inflatable Sea World Combo Bouncer Bouncy House Today! Limited Quantities Available! Call 1-866-606-3991. 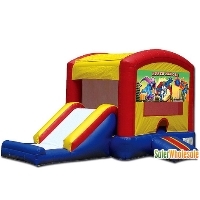 Purchase Your Brand New Commercial Grade 13' x 13' Inflatable Super Heros Combo Bouncer Bouncy House Today! Limited Quantities Available! Call 1-866-606-3991. 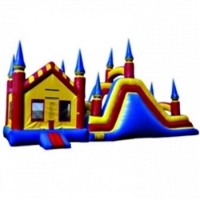 Purchase Your Brand New Commercial Grade 13' x 13' Inflatable Magic Castle Combo Bouncer Bouncy House Today! Limited Quantities Available! Call 1-866-606-3991. 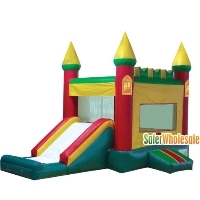 Purchase Your Commercial Grade Inflatable 3in1 Module Super Slide Combo Bouncy House Today! Limited Quantities Available! Call 1-866-606-3991. 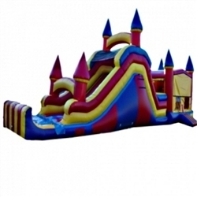 Purchase Your Commercial Grade Inflatable 3in1 Castle Slide Combo Bouncy House Today! Limited Quantities Available! Call 1-866-606-3991. 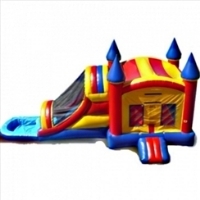 Purchase Your Commercial Grade Inflatable 3in1 Module Water Combo Bouncy House Today! Limited Quantities Available! Call 1-866-606-3991. 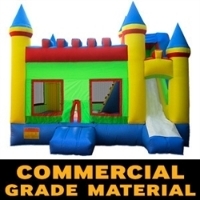 Purchase Your Commercial Grade Inflatable Water Combo Bouncy House Today! Limited Quantities Available! Call 1-866-606-3991. 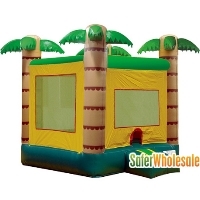 Purchase Your Commercial Grade Inflatable Tropical Water Combo Bouncy House Today! Limited Quantities Available! Call 1-866-606-3991. 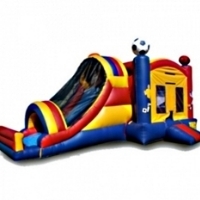 Purchase Your Commercial Grade Inflatable 3in1 Sports Slide Combo Bouncy House Today! Limited Quantities Available! Call 1-866-606-3991. 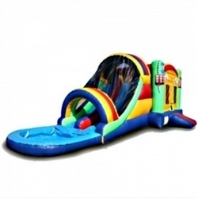 Purchase Your Commercial Grade Inflatable 3in1 Tropical Beach Slide Combo Bouncy House Today! Limited Quantities Available! Call 1-866-606-3991. 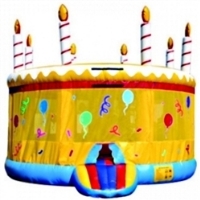 Purchase Your Commercial Grade Inflatable Birthday Cake Bouncy House with Pool Today! Limited Quantities Available! Call 1-866-606-3991. 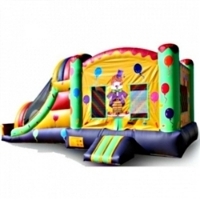 Purchase Your Commercial Grade Inflatable 3in1 Clown Slide Combo Bouncy House Today! Limited Quantities Available! Call 1-866-606-3991. 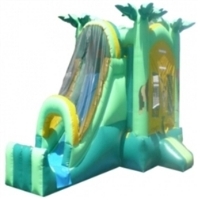 Purchase Your Commercial Grade Inflatable 3in1 Tropical Water Slide Combo Bouncy House Today! Limited Quantities Available! Call 1-866-606-3991. 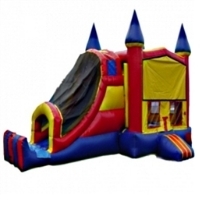 Purchase Your Commercial Grade Inflatable Castle Water Combo Bouncy House Today! Limited Quantities Available! Call 1-866-606-3991. 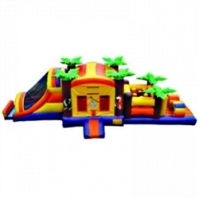 Purchase Your Commercial Grade Inflatable Jungle 3in1 Water Combo Bouncy House Today! Limited Quantities Available! Call 1-866-606-3991. 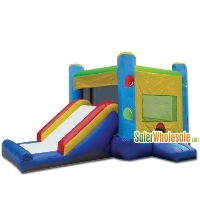 Purchase Your Commercial Grade Inflatable 3in1 Wavy Rainbow Slide Combo Bouncy House Today! Limited Quantities Available! Call 1-866-606-3991. 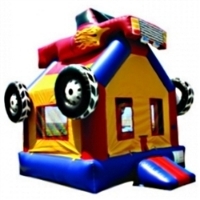 Purchase Your Commercial Grade Inflatable Monster Truck Water Combo Bouncy House Today! Limited Quantities Available! Call 1-866-606-3991. 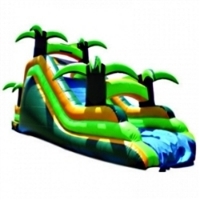 Purchase Your Commercial Grade Inflatable Palm Tree Water Combo Bouncy House Today! Limited Quantities Available! Call 1-866-606-3991. 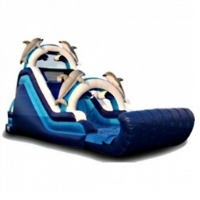 Purchase Your Commercial Grade Inflatable 3in1 Module Slide Combo Today! Limited Quantities Available! Call 1-866-606-3991. 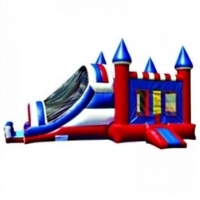 Purchase Your Commercial Grade Inflatable 3in1 Royal Castle Slide Combo Bouncy House Today! Limited Quantities Available! Call 1-866-606-3991. 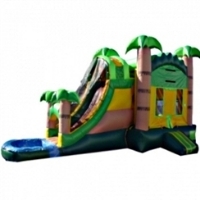 Purchase Your Commercial Grade Inflatable 3in1 Tropical Slide Combo Bouncy House Today! Limited Quantities Available! Call 1-866-606-3991. 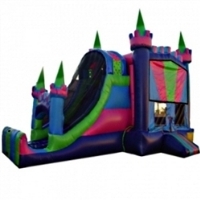 Purchase Your Commercial Grade Inflatable 3in1 Princess Castle Slide Combo Bouncy House Today! Limited Quantities Available! Call 1-866-606-3991. 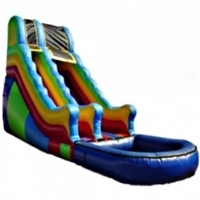 Purchase Your Commercial Grade Inflatable Rainbow Dry Slide Today! Limited Quantities Available! Call 1-866-606-3991. 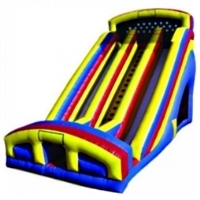 Purchase Your Commercial Grade Inflatable USA Dry Slide Today! Limited Quantities Available! Call 1-866-606-3991. 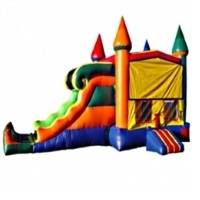 Purchase Your Commercial Grade Inflatable 3in1 Castle Slide Combo Bouncy House Today! Limited Quantities Available! Call 1-866-606-3991. 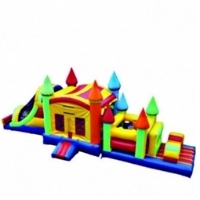 Purchase Your Commercial Grade Inflatable 3in1 Rainbow Castle Slide Combo Bouncy House Today! Limited Quantities Available! Call 1-866-606-3991. 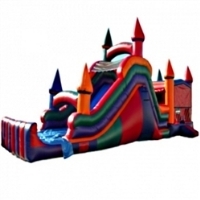 Purchase Your Commercial Grade Inflatable 3in1 USA Castle Slide Combo Bouncy House Today! Limited Quantities Available! Call 1-866-606-3991. 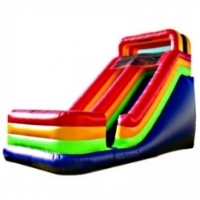 Purchase Your Commercial Grade Inflatable Multi Color Dry Slide Today! Limited Quantities Available! Call 1-866-606-3991. 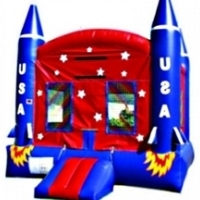 Purchase Your Commercial Grade Inflatable USA Rocket Water Combo Bouncy House Today! Limited Quantities Available! Call 1-866-606-3991. 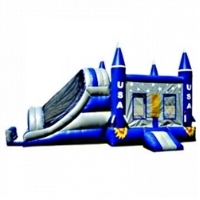 Purchase Your Commercial Grade Inflatable 3in1 USA Rocket Slide Combo Bouncy House Today! Limited Quantities Available! Call 1-866-606-3991. 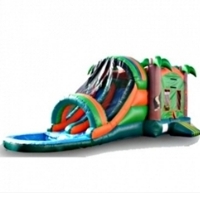 Purchase Your Commercial Grade Inflatable Tropical Color Slide Today! Limited Quantities Available! Call 1-866-606-3991. 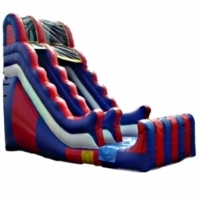 Purchase Your Commercial Grade Inflatable 3in1 Monster Truck Slide Combo Today! Limited Quantities Available! Call 1-866-606-3991. 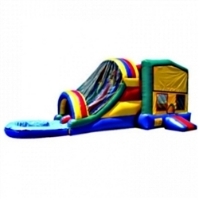 Purchase Your Commercial Grade Inflatable 3in1 Jungle Slide Combo Bouncy House Today! Limited Quantities Available! Call 1-866-606-3991. 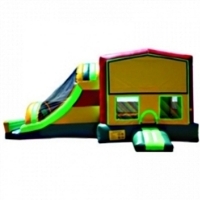 Purchase Your Commercial Grade Inflatable 3in1 Module Tropical Slide Combo Bouncy House Today! Limited Quantities Available! Call 1-866-606-3991. 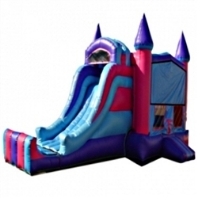 Purchase Your Commercial Grade Inflatable Deluxe Castle Slide Today! Limited Quantities Available! Call 1-866-606-3991. 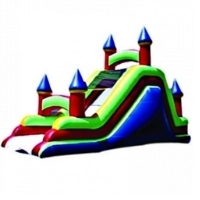 Purchase Your Commercial Grade Inflatable 3in1 Multi Colored Slide Combo Bouncy House Today! Limited Quantities Available! Call 1-866-606-3991. 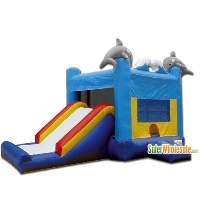 Purchase Your Commercial Grade Inflatable Dolphin Dry Slide Today! Limited Quantities Available! Call 1-866-606-3991. 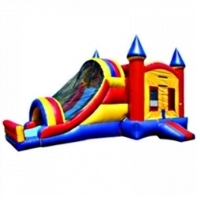 Purchase Your Commercial Grade Inflatable 3in1 Double Lane Slide Combo Bouncy House Today! Limited Quantities Available! Call 1-866-606-3991. 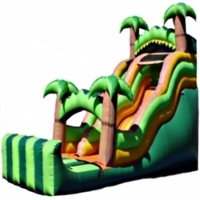 Purchase Your Commercial Grade Inflatable Palm Tree Slide Today! Limited Quantities Available! Call 1-866-606-3991. 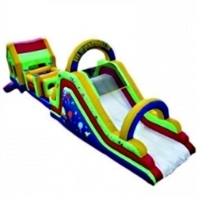 Purchase Your Commercial Grade Inflatable Multi Color Wavy Water Slide Today! Limited Quantities Available! Call 1-866-606-3991. 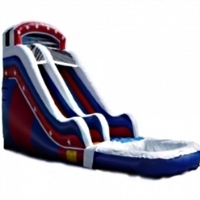 Purchase Your Commercial Grade Inflatable USA Water Slide Today! Limited Quantities Available! Call 1-866-606-3991. 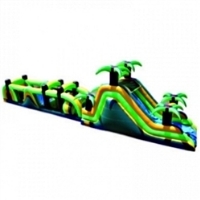 Purchase Your Commercial Grade Inflatable Tropical Wavy Double Drop Water Slide Today! Limited Quantities Available! Call 1-866-606-3991. 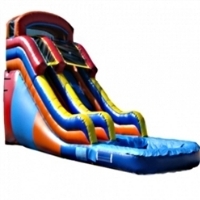 Purchase Your Commercial Grade Inflatable Rainbow Water Slide Today! Limited Quantities Available! Call 1-866-606-3991. 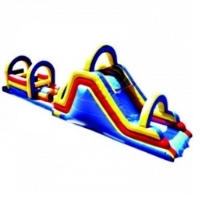 Purchase Your Commercial Grade Inflatable Deluxe Multi Color Wavy Water Slide Today! Limited Quantities Available! Call 1-866-606-3991. 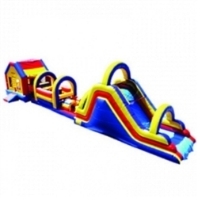 Purchase Your Commercial Grade Inflatable Toddler Obstacle Course Today! Limited Quantities Available! Call 1-866-606-3991. 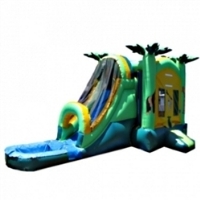 Purchase Your Commercial Grade Inflatable Adventure Back Loader Water Slide Today! Limited Quantities Available! Call 1-866-606-3991. 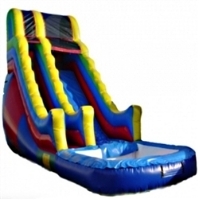 Purchase Your Commercial Grade Inflatable 16ft Curvy Water Slide Today! Limited Quantities Available! Call 1-866-606-3991. 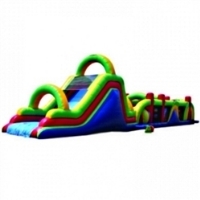 Purchase Your Commercial Grade Inflatable Mini Obstacle Course Today! Limited Quantities Available! Call 1-866-606-3991. 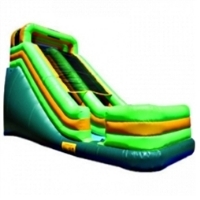 Purchase Your Commercial Grade Inflatable Deluxe Double Lane Slide Today! Limited Quantities Available! Call 1-866-606-3991. 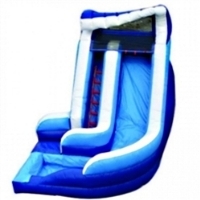 Purchase Your Commercial Grade Inflatable 16ft Ocean Water Slide Today! Limited Quantities Available! Call 1-866-606-3991. 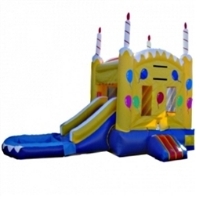 Purchase Your Commercial Grade Inflatable 4in1 Slide Combo Bouncy House Today! Limited Quantities Available! Call 1-866-606-3991. 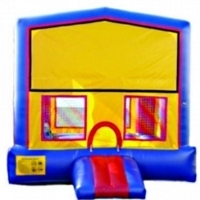 Purchase Your Commercial Grade Inflatable 4in1 Slide Jumper Combo Bouncy House Today! Limited Quantities Available! Call 1-866-606-3991. 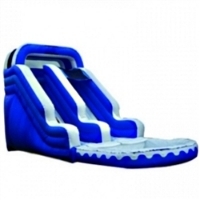 Purchase Your Commercial Grade Inflatable Wavy USA Slide Today! Limited Quantities Available! Call 1-866-606-3991. 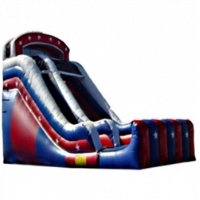 Purchase Your Commercial Grade Inflatable Super Obstacle Course Today! Limited Quantities Available! Call 1-866-606-3991. 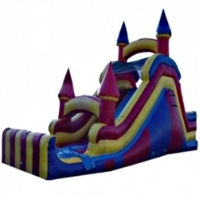 Purchase Your Commercial Grade Inflatable Castle Slide Today! Limited Quantities Available! Call 1-866-606-3991. 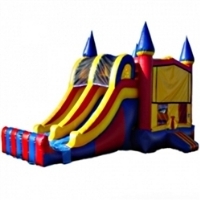 Purchase Your Commercial Grade Inflatable Castle Peaks Obstacle Course Today! Limited Quantities Available! Call 1-866-606-3991. 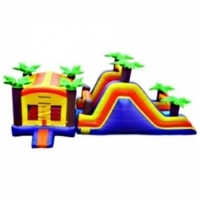 Purchase Your Commercial Grade Inflatable Tropical Combo Obstacle Course Today! Limited Quantities Available! Call 1-866-606-3991. 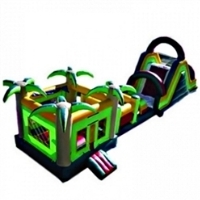 Purchase Your Commercial Grade Inflatable 3in1Tropical Combo Obstacle Course Today! Limited Quantities Available! Call 1-866-606-3991. 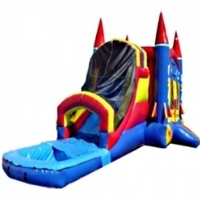 Purchase Your Commercial Grade Inflatable 3in1 Castle Combo Obstacle Course Today! Limited Quantities Available! Call 1-866-606-3991. 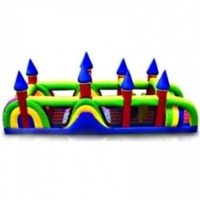 Purchase Your Commercial Grade Inflatable Rainbow Castle Combo Obstacle Course Today! Limited Quantities Available! Call 1-866-606-3991. 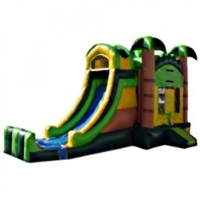 Purchase Your Commercial Grade Inflatable Rain Forest Obstacle Course Today! Limited Quantities Available! Call 1-866-606-3991. 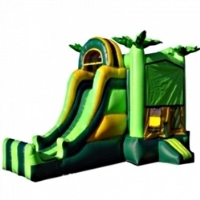 Purchase Your Commercial Grade Inflatable Jungle Obstacle Course Today! Limited Quantities Available! Call 1-866-606-3991. 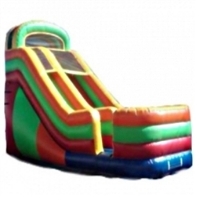 Purchase Your Commercial Grade Inflatable Super Slide Obstacle Course Today! Limited Quantities Available! Call 1-866-606-3991. 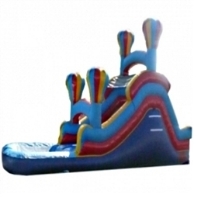 Purchase Your Commercial Grade Inflatable Module Obstacle Course Today! Limited Quantities Available! Call 1-866-606-3991. 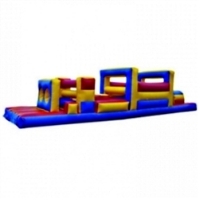 Purchase Your Commercial Grade Inflatable Super Deluxe Obstacle Course Today! Limited Quantities Available! Call 1-866-606-3991. 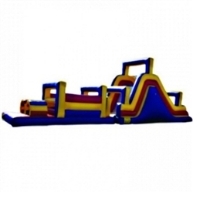 Purchase Your Commercial Grade Inflatable Super Module Obstacle Course Today! Limited Quantities Available! Call 1-866-606-3991.